The Azenis moniker is derived from the ‘Zenith of the Age’ – the culmination of our engineering achievements. 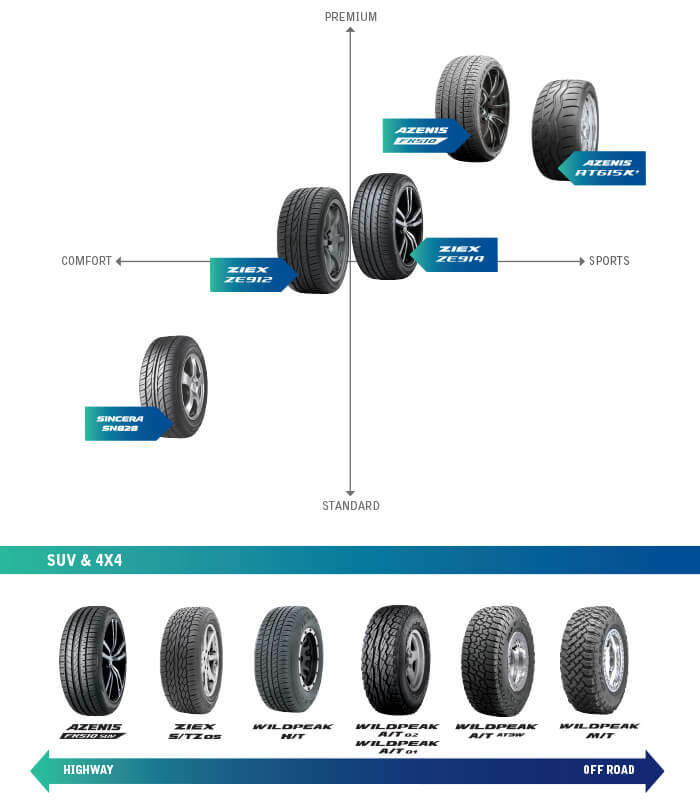 Falken Motorsports championed Azenis on the race track and any tyre which bears the name represents the ultimate in performance. 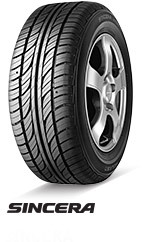 Ziex combines the German word for goal, Ziel, with the letter X, which symbolises the boundless future and ongoing advancement of our tyre range. 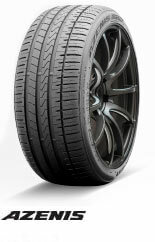 Ziex tyres combine the best balance of sportiness, comfort and economy – the perfect all-round tyre. Wildpeak was born after countless victories and records at the infamous Pikes Peak International Hill Climb, USA. 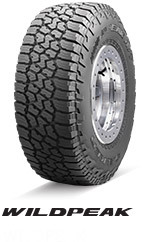 Wildpeak tyres are bred for SUVs and 4x4s looking for the supreme highway, all terrain or mud tyre. Sincera is the fusion of safety, security and reliability. 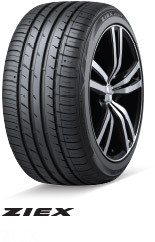 Sincera tyres are designed for the everyday driver that wants the finest in a comfortable and economical tyre. 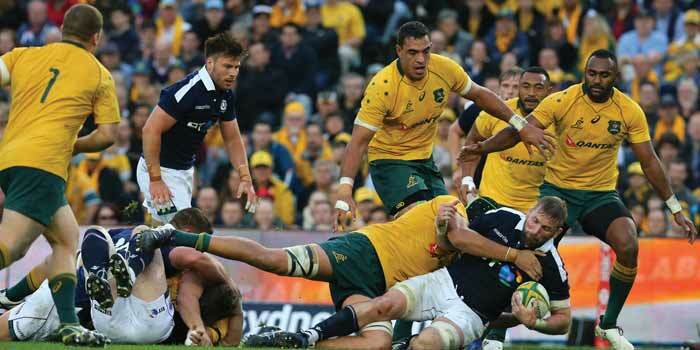 Australian Rugby Union (ARU) announced today that Falken Tyres will be the Official Tyre Partner of the Qantas Wallabies. Falken will have signage rights at domestic Test match venues, starting with the highly anticipated three-Test England Series which kicks off at Suncorp Stadium in Brisbane on 11 June. 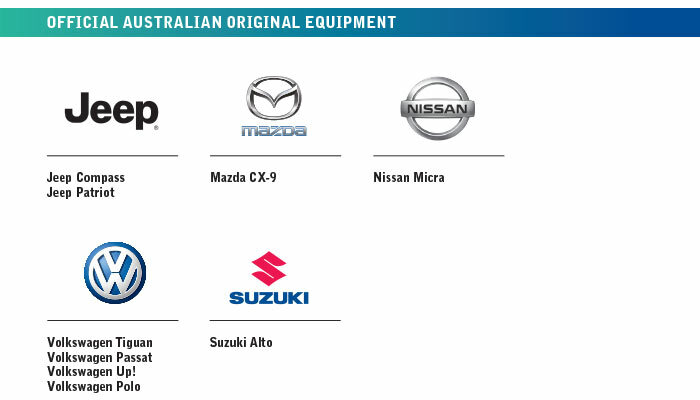 The sponsorship also extends to City Discount Tyres, which is operated by Sumitomo Rubber Australia – the parent company of Falken Tyres. 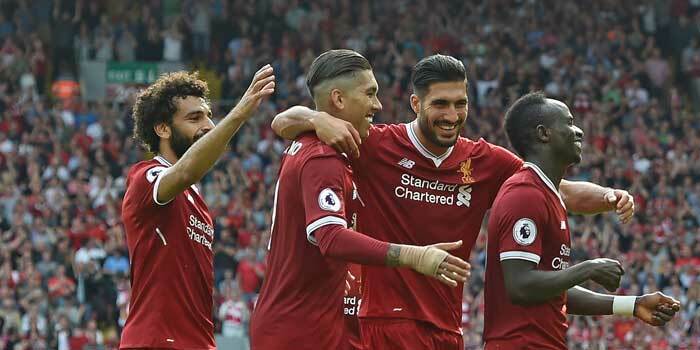 Liverpool FC has had more wins in the EPL than any other team. Falken is an official partner of the football powerhouse. 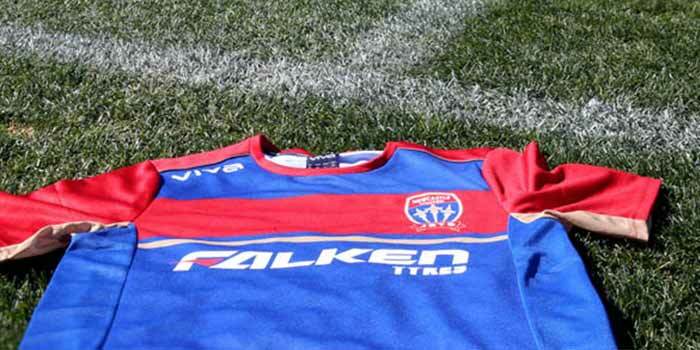 Falken Tyres Australia has signed on as Newcastle Jets’ official tyre partner for the Hyundai A-League 2017/18 season. The greatest aerial competition sees its travel to 7 countries over 12 months. 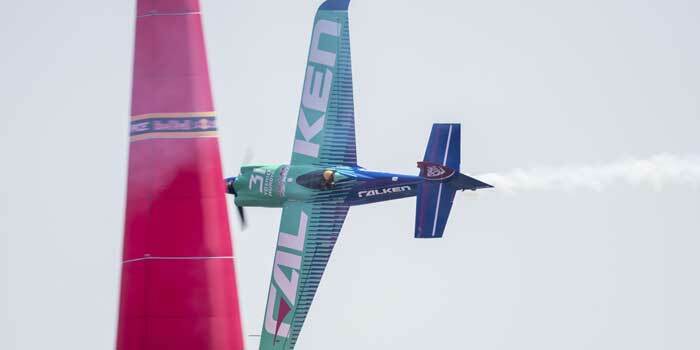 Falken is a sponsors of the Japanese round and of 2017 World Champion pilot, Yoshihide Muroya. 2018 sees Falken field two cars – a Porsche 911 GT3 R and BMW M6 GT3. 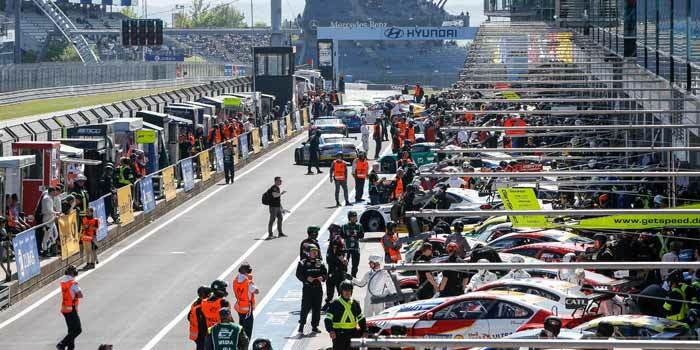 Expect more success in endurance racing. 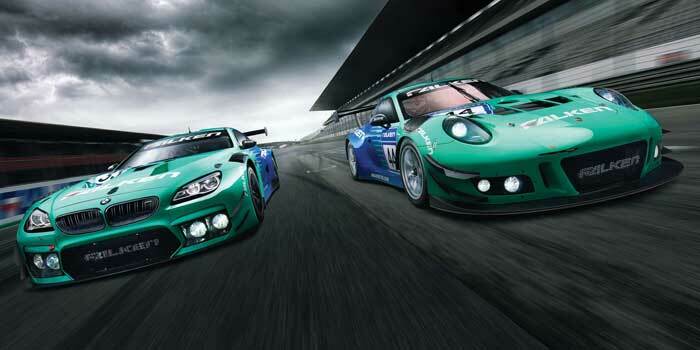 On top of the victories of the Porsche program, Falken has been a main sponsor of the 24 Hours Nürburgring since 2001.